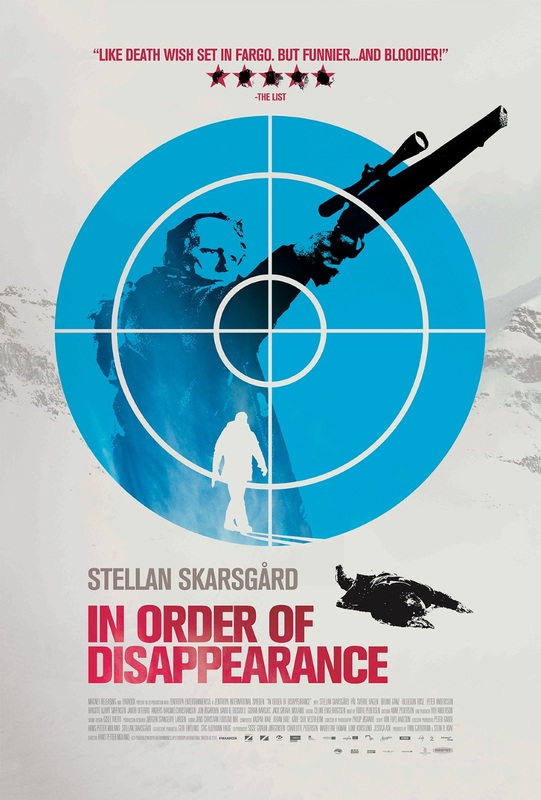 In Order of Disappearance (2014)? Introverted and hard-working snowplow driver Nils has just been named “Citizen of the Year,” when he receives news that his son has died of a heroin overdose. Disbelieving the official report, Nils soon uncovers evidence of the young man’s murder – a victim in a turf war between the local crime boss, known as “The Count”, and his Serbian rivals. Armed with heavy machinery and a good dose of beginner’s luck, Nils embarks upon a quest for revenge that soon escalates into a full-blown underworld gang war, with the body count spiraling ever higher and higher.